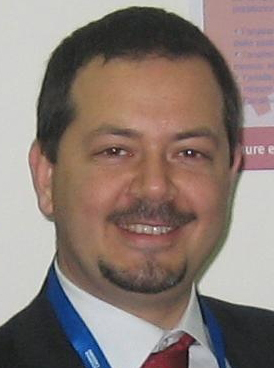 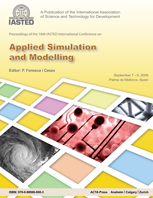 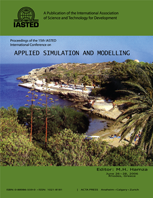 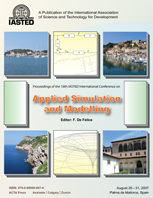 The Applied Simulation and Modelling 2012 conference in Napoli, Italy has ended. 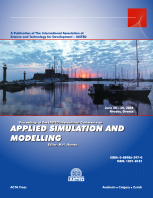 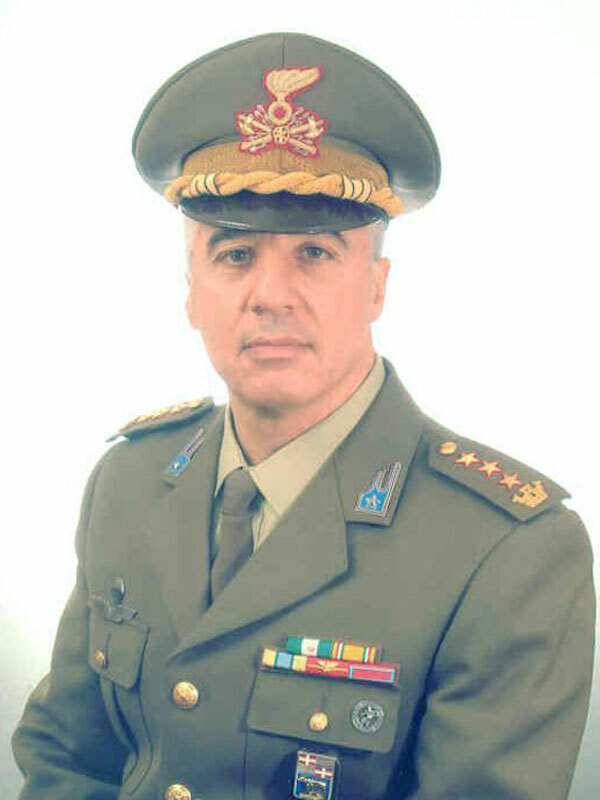 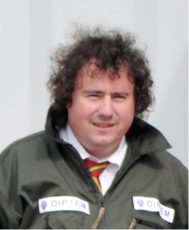 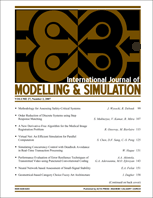 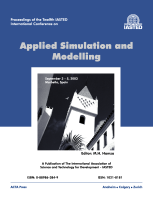 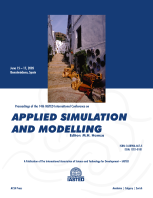 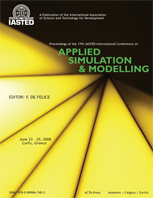 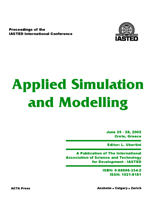 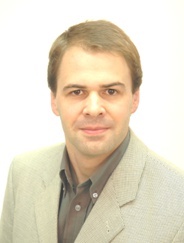 "AHP and Simulation: Two Winning Methodologies Combined Together"
"Evolution of NATO M&S Center of Excellence"
"Advances towards a comprehensive simulation: combining live, virtual and constructive." 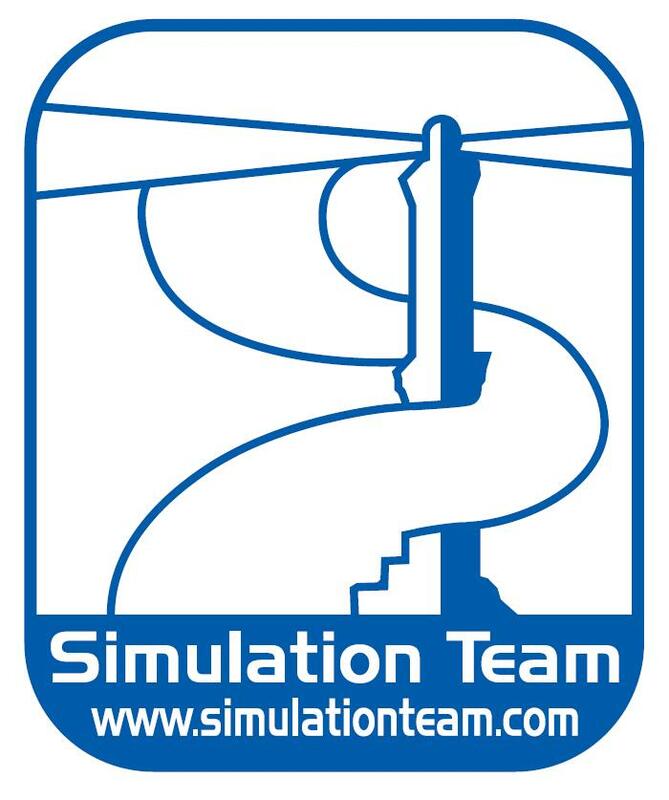 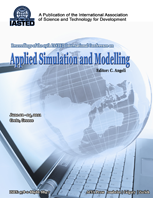 "High-Fidelity Physical System Modeling in MapleSim"